Once I saw there was a new nail collection from Revlon, I knew I must buy them. 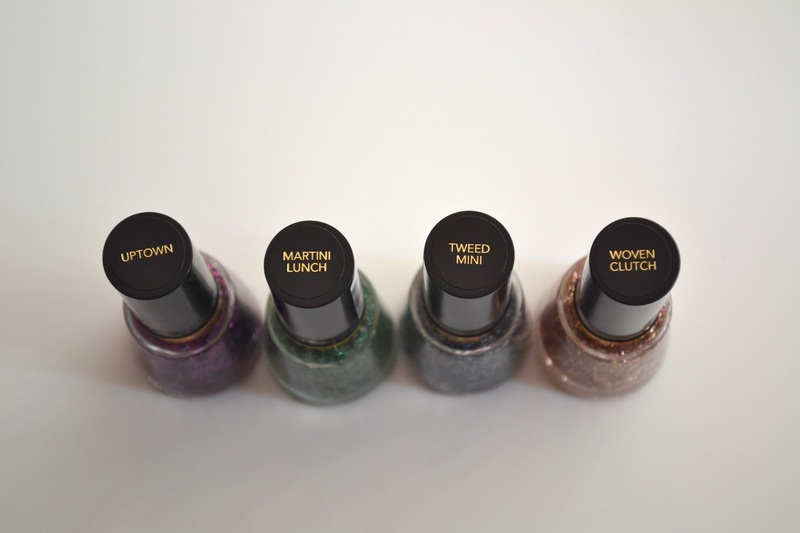 These bar glitter polishes are apart of the new Leather and Tweed collection for Spring. I bought all of the bar glitter ones they had and the shades did not disappoint. These are so fun for Spring and I love layering these over bright nail polish. See more photos and swatches below!